Congratulations to Haitham Tuffaha for his appointment to the editorial board of PharmacoEconomics-Open. Well done Haitham. 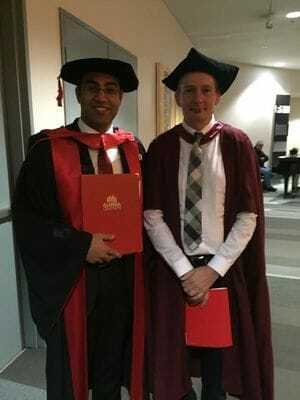 Congratulations to Haitham Tuffaha who was recently awarded his PhD. 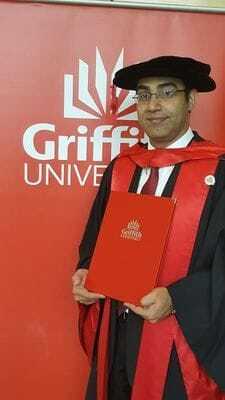 Haitham investigated the application of the value of information analysis in health care interventions to inform decision making, optimal trial design and research prioritisation. His supervisors were Paul Scuffham and Louisa Gordon. We have settled in to our new offices at the Nathan campus. We are again fortunate to be located within a magnificent environment, given the campus here is situated in tranquil bushland on the edge of Toohey Forest. You can find us in the Sir Samuel Griffith Centre. This building was the first teaching and research building driven by solar power and hydrogen energy. National Return of Unwanted Medicines project (NatRUM) data collection has now started. 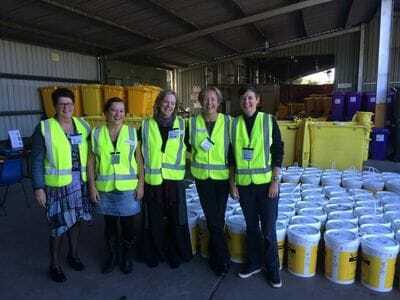 Data collectors have finished work at the Brisbane incineration site and are already finding interesting results. The audit component of the project is expected to run for the next two months.